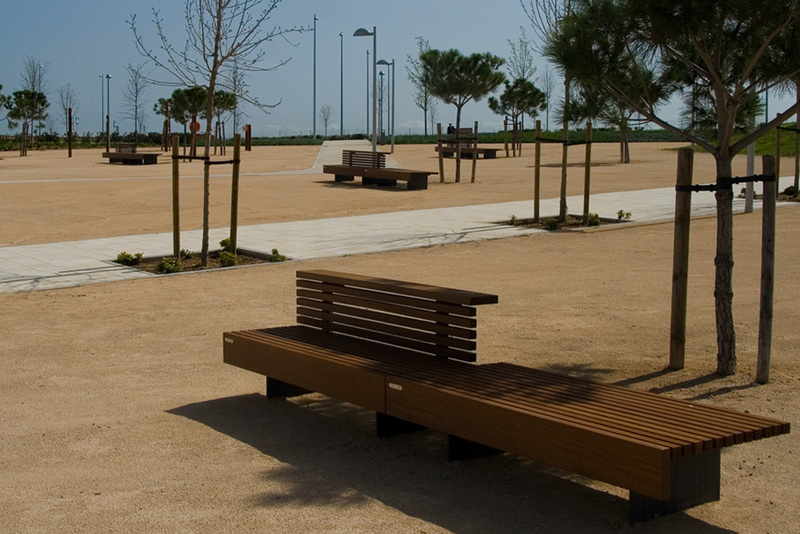 Designing, documenting and delivering the network of streetscapes and parks for the city of Valdebebas; one of the biggest urban developments in Madrid with an area exceeding 1,000 hectares emerging in the north-eastern sector of the city, adjacent to the airport was a task that required team work and creative collaboration. Owing to the huge size of the development, the design of the urban landscape had to respond to a diverse range of spaces: from boulevards, small neighbourhood and local parks to sporting facilities and urban plazas. One of the biggest legacies of the project was its adoption and testing of the 'Sustainability Criteria' outlined in the new council guidelines that dictated strict rules for the use and recycling of water. 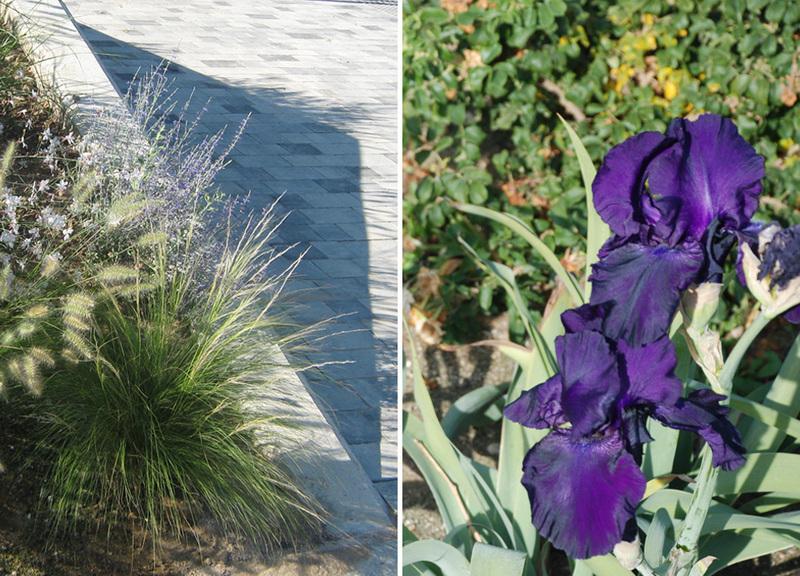 This informed the selection of plant species and the incorporation of Water Sensitive Urban Design principles. The promotion of 'green' transport solutions, including a comprehensive network of cycle paths, and the incorporation of universal access requirements were also key components in the urban design of the city.
" As well as partaking in the design of several parks and urban spaces, my role was to select, and at times design + plan the placement of all of the outdoor furniture, objects and children's play equipment for the entire public domain - a huge task, but also a great brief".